Why Do Tomorrow What You Can Do Today? You might be a student who has a ton of term papers and homework to do, but instead chooses to meet the gang at the local soda fountain. Or you could be an office worker whose desk threatens to break due to the pile of documents left undone while you talk about your golf game with a colleague. Whichever you might be, one thing is common: you are procrastinating. 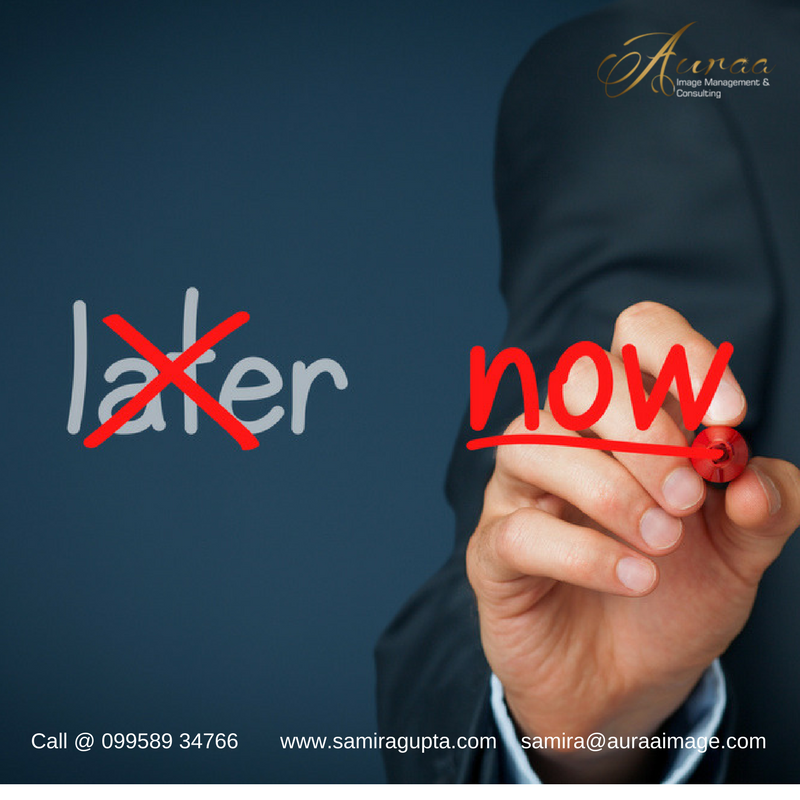 Life Coach Samira Gupta says,Procrastination is the habit of leaving work not done or half done while you pursue other interests. Everyone procrastinates to some degree but some make it a point not to do the work required for various reasons. When a person procrastinates, his productivity suffers. Not only that, but he may eventually experience some feelings of depression, stress, self-hatred and guilt – all because he refused to do the work when it was needed. Frequently, a person who procrastinates attempts to dodge the issue by doing a lot of tasks which have nothing to do with the work that needs to be done. These minor tasks may be appealing to the worker but only serve to consume time and energy. People procrastinate for various reasons. They may simply avoid the necessary task because it is hard to do or it doesn’t appeal to them. They may not have the capacity and skill to prioritize tasks, or perhaps take on too many tasks at one time. The work might have become routinely so the individual is bored. The work might be overwhelming, or too complex for that particular person. Perhaps the worker might not have attended a crucial meeting, so he is ignorant of the requirements of the task. Other reasons could be that the individual finds it hard to concentrate, or harbors a fear about the task (so he uses up more time and energy being anxious than actually working on the problem.) Some would harbor negative thoughts that get in the way of doing the work. There is also the fear of failure or fear of success (which both have corresponding consequences.) Or the individual could have met failure before on a similar task, thus making him believe that he can never succeed at the new task. This is related to having a perfectionist mentality, where one maintains unrealistic standards. Some people may have never been taught how to look for solutions to real-life problems while they were in school, or lived with their parents. Lastly, they may lack time management skills. So what can be done about procrastination? A person who wants to eliminate his problem with procrastination has to improve on his time-management and organizational skills. He should try to gain more in-depth awareness of the emotional or personal causes of his procrastination. An individual may absorb these skills and practice regularly so that procrastination may be reduced and eventually eliminated. 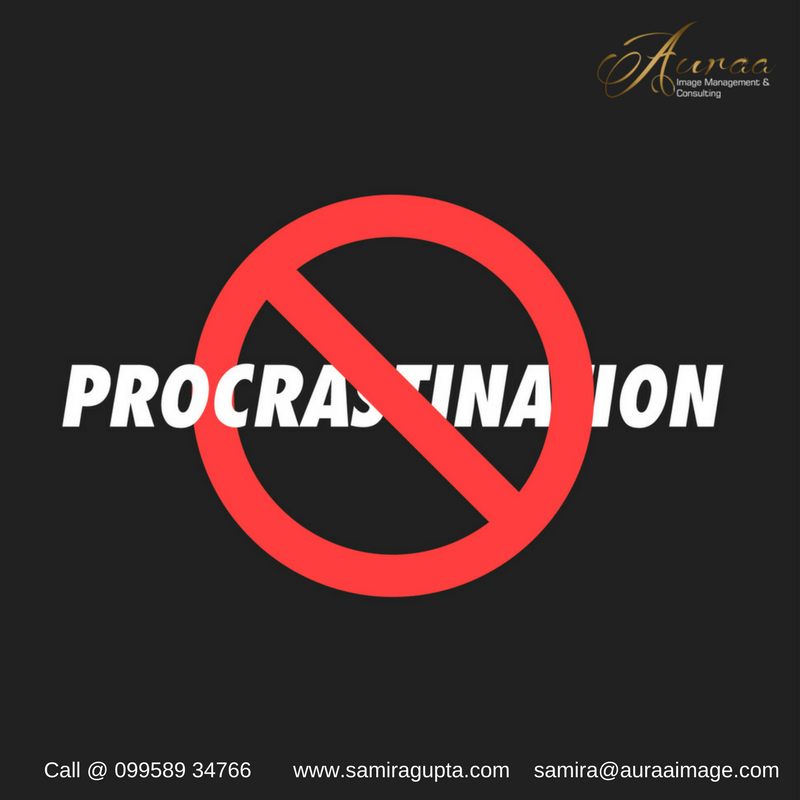 Image Counseling and life coaching works by allowing you to comprehend then amend the emotional or personal facets of your habit of procrastination.